A new kind of toilet was piloted in Madagascar back in 2017. 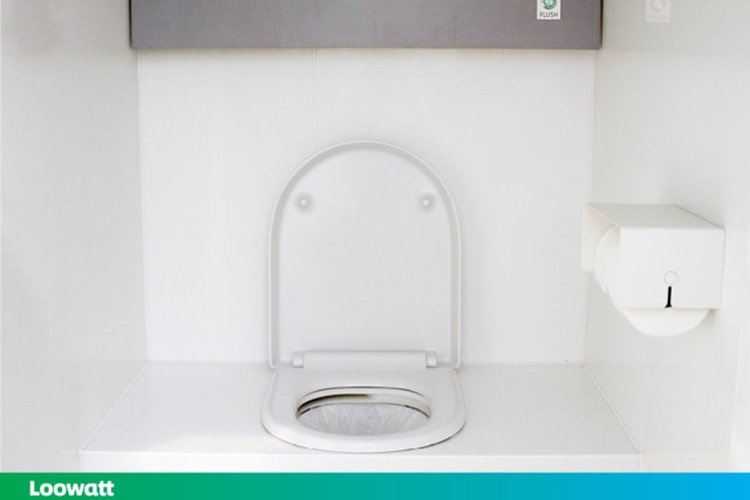 The Loowatt — as the toilet is called — is unique in more than just one way. The Loowatt doesn’t use any water at all, storing human waste in a bio-degradable, odor-inhibiting film instead. The stored waste is transferred to a cartridge, to be cleared out every couple of days (or weeks). Not only that, the toilet uses the waste to generate electricity, which, according to the company, is enough to charge a mobile phone. 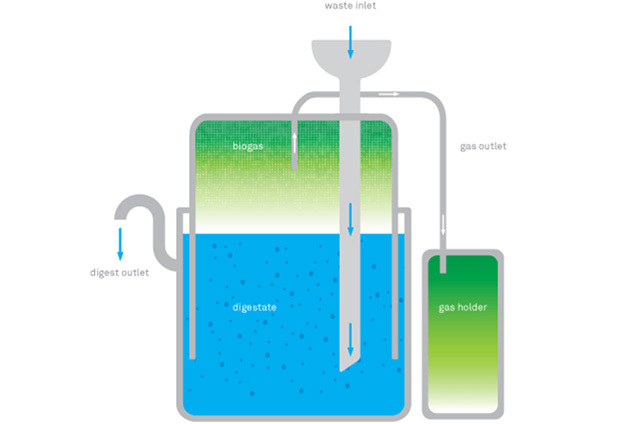 Loowatt uses anaerobic digestion to convert waste into biogas and manure. The biogas, according to the company, can be used to generate electricity, and the manure can be used for planting crops. Basically, the Loowatt really doesn’t have waste byproducts. The company has the odor-inhibiting sealing technology patented and is currently running trials in Madagascar and the UK. However, in the United Kingdom, Loowatts are mostly only being used for events. The best part about this technology is that it can be readily transferred to regular toilets as well with off-the-shelf materials, making it a very cost-effective way of implementing cleaner toilets that have virtually no waste at all. Loowatts could be the answer to sanitation problems in a number of countries, including India, where open-pit latrines are still very much in use. The Loowatt could offer a very cost-effective solution.